The FINANCIAL -- Having explored every time-saving delivery option from flying warehouses and package-carrying drones to checkout-free retail stores and even the controversial Amazon Key, it was only going to be so long until Amazon hopped aboard the delivery robot bandwagon. That’s what it has announced today by Amazon with the launch of a brand-new service it’s referring to as Amazon Scout. These last-mile delivery robots, which are essentially hampers on wheels, can navigate autonomously to their destination to drop off packages which are stowed securely inside. 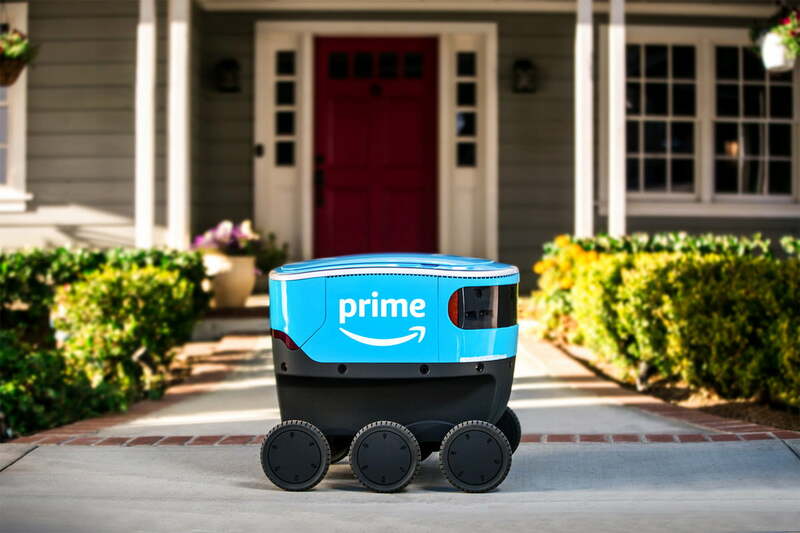 Amazon has begun a trial featuring six of these robots in one neighborhood in Snohomish County, Washington, where they’ll be delivering packages during daylight hours on weekdays. They will be accompanied by a human chaperone at first, although the long-term plan is likely for them to operate without the need for such supervision. The ordering experience on the part of the customer does not change. “At Amazon, we continually invest in new technologies to benefit customers. We’ve been hard at work developing a new, fully electric delivery system — Amazon Scout –[ designed to safely get packages to customers using autonomous delivery devices"- an Amazon blog post states. Amazon is not the only company that’s busy exploring the possibility of delivery robots. Other initiatives around the world have used similar robots to deliver everything from mail to snacks. The leading company in this field is Starship Technologies, which has hoovered up venture funding to make its robot delivery dream a reality. Starship’s latest announcement involves a deal to deploy a fleet of 25 delivery robots to deliver takeout at George Mason University in Virginia. Students, faculty, and other staff can place orders by app and then have food delivered anywhere on campus in an average of 15 minutes. How quickly Amazon rolls out its fleet of Amazon Scouts remains to be seen. Judging by the speed at which the retail giant has introduced robots into its warehouses, however, it shouldn’t be too long before fleets of Scouts are trundling down many streets in the country.